Our customers have told us they value our highly flexible service, our quick turn-around time, and that we 'take the risk out of purchasing' for them. 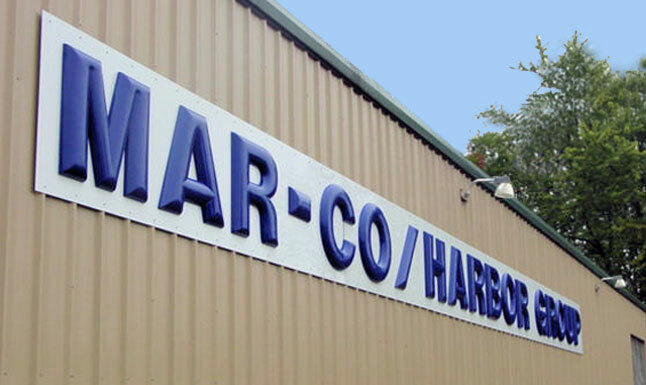 Established in 1985, MAR-CO HARBOR GROUP has been a significant presence in the converting industry for over thirty years. Located in Southwest Michigan we are a company of over 50 employees in a 60,000 square foot state of the art manufacturing facility. MAR-CO HARBOR GROUP embraces Lean manufacturing principles in the continuing effort to make us and our customers stronger and more profitable. AIB International is committed to protecting the safety of the food supply chain through rigorous standards. Our excellent AIB ratings demonstrate our commitment to product quality and safety for our customers. MAR-CO HARBOR GROUP is licensed by the Michigan Department of Agriculture, Food and Dairy Division, as a Grade A dairy packaging materials facility.